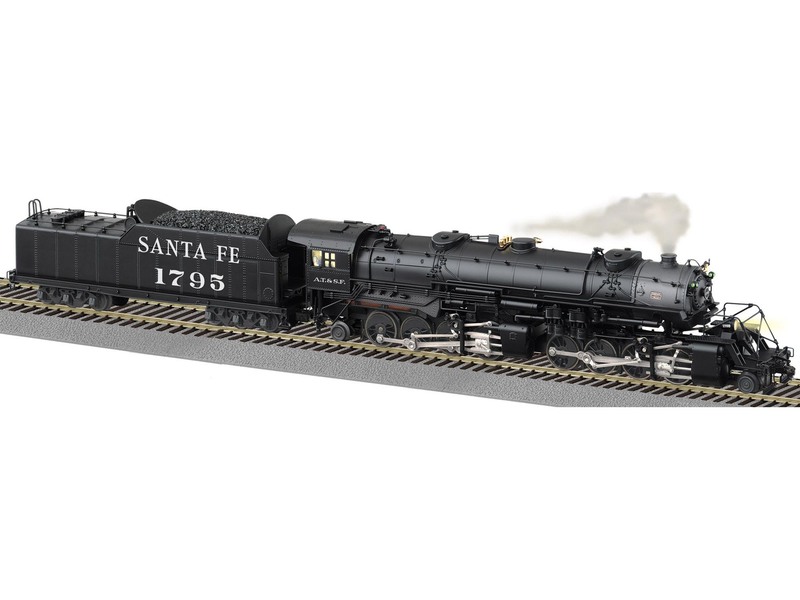 The massive 2-8-8-2 locomotives were designed for hauling coal and freight up steep grades, and the N & W kept its fleet in top performing condition at its Roanoke Shops. These locomotives were fed a steady diet of hard work on challenging terrain until the Federal Government ordered Norfolk and Western to sell some of them to other railroads that were experiencing locomotive shortages due to the war effort. Dimensions: Length: Approx. 21 1/2"
Find the latest manuals in our support section. Buy any replacement parts in our support section.